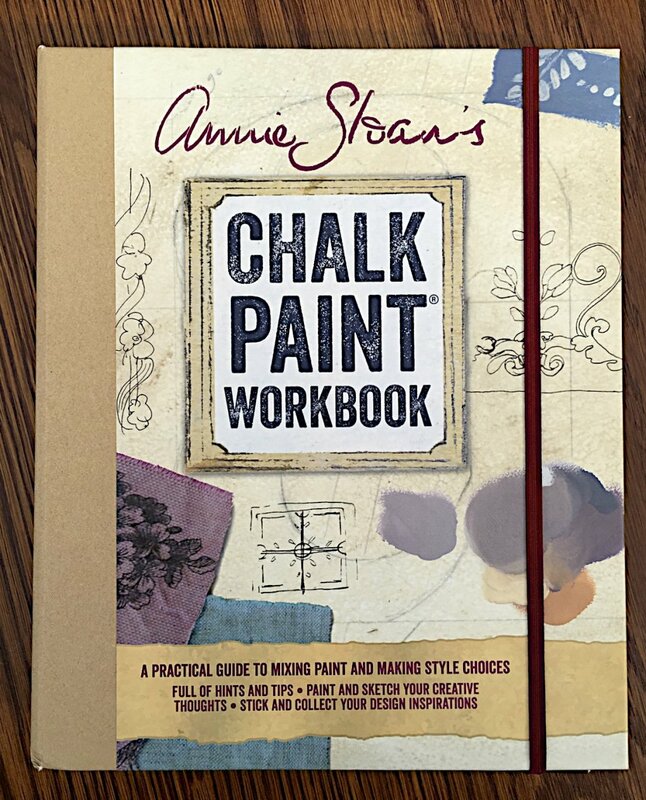 When Annie went to Art School, she was encouraged to keep a sketchbook. 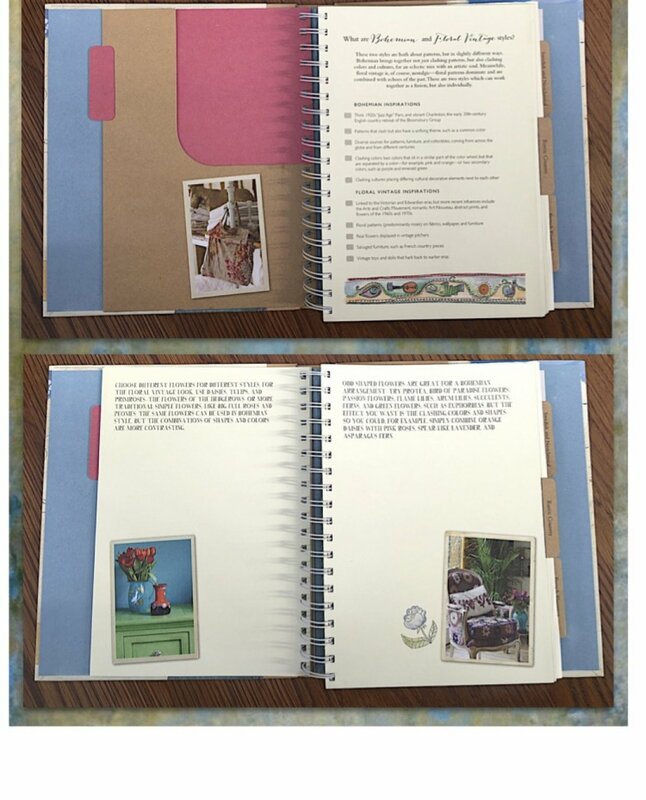 She used it to collect colours, pieces ripped from magazines, and pattern making. She still does. 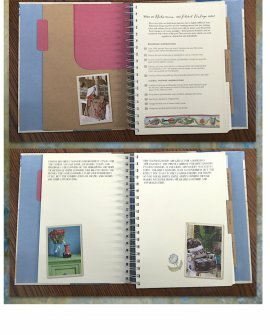 You can use this Work Book in the same way. 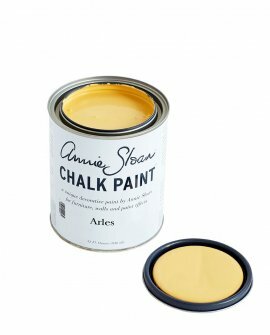 Plan the colour palette of a room, work out a piece of furniture, draw little sketches, use the pockets to collect ribbons, fabric pieces and cuttings. The Annie Sloan Work Book is part notebook, part planner, part diary, part sketchbook and part aide memoire and features original drawings, doodles and tips from Annie. 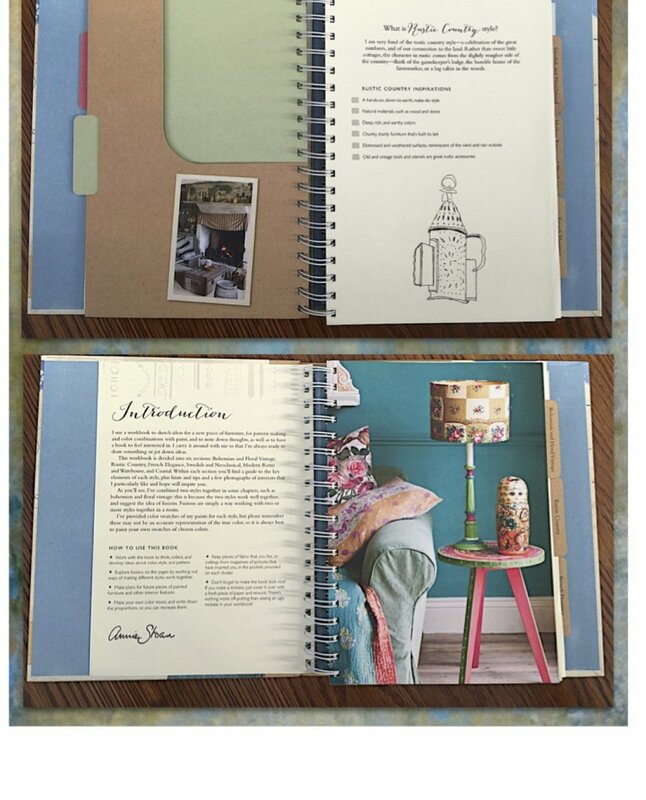 Published by Oxford Folio, the Work Book is available exclusively through Annie Sloan stockists.